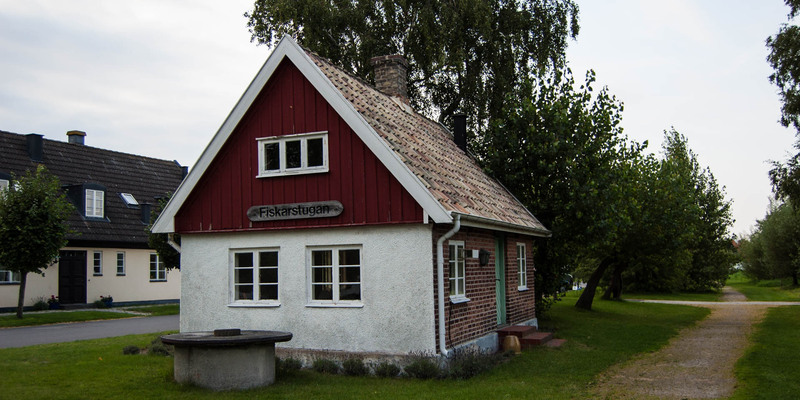 The small gallery Fiskarstugan is located in a former fisherman's cottage in the old center of Skanör. 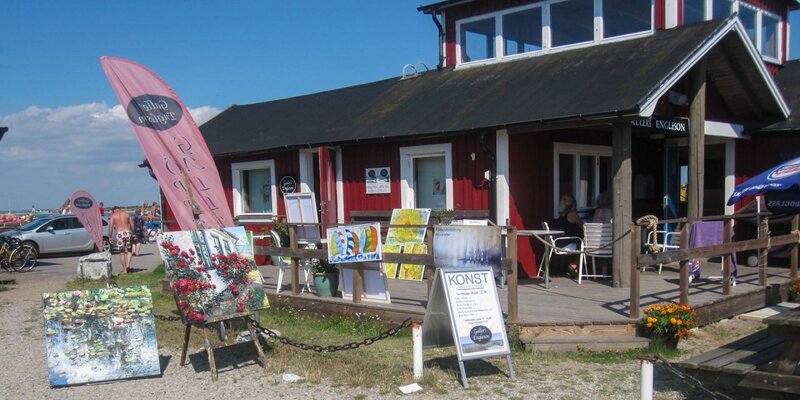 Fiskarstugan is in addition to the Galleri Engleson at the marina of Skanör such as Galleri Stationshuset and Galleri Stallet in Falsterbo another gallery of Engleson Gallerier group on the Falsterbonäset Peninsula. 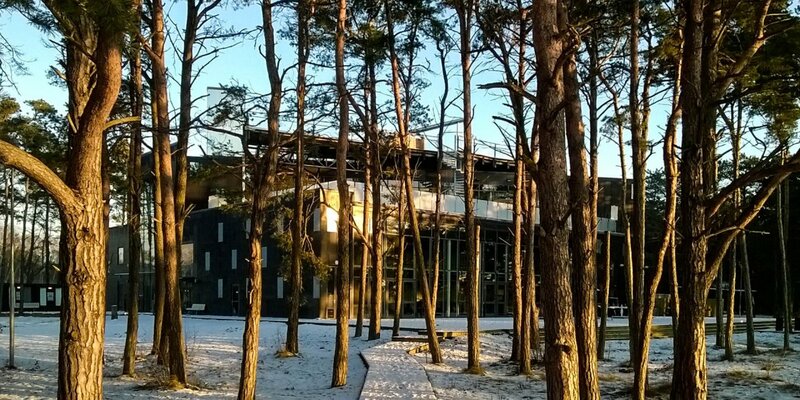 The gallery has an exhibition area of about 27 square meters and is rented each for a period of one to two weeks for exhibitions of painters, sculptors and artisans. Most exhibitions are held in the spring and in the holiday season. 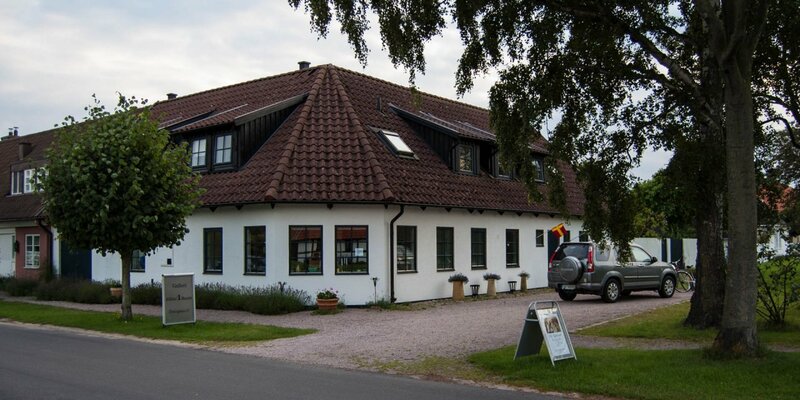 You can get more information on the website of gallery Engleson.